Through supported living, we can support young people aged 16+ to have their own tenancies and to develop fulfilling lives in their local communities. Our support is person-centred, enabling each young person to grow and develop their skills and independence, ready for adulthood. Supported living provides better outcomes for young people and maintains their relationships with family and friends. We can support young people who have more complex and challenging needs that cannot currently be met by direct local authority provision. Affinity Trust supports over 1,000 people with learning disabilities across England and Scotland, helping them live as independently as possible. We’ve been supporting people with learning disabilities for more than 25 years. Supported living is our main model of support, with about two-thirds of those we support living in their own home. Paul Taylor, our Head of Children’s Services Development, has extensive experience of developing and delivering a wide range of children’s services. Before joining us, Paul spent 32 years in the children and young people’s sector, and was a registered manager with both Ofsted and the Care Quality Commission. 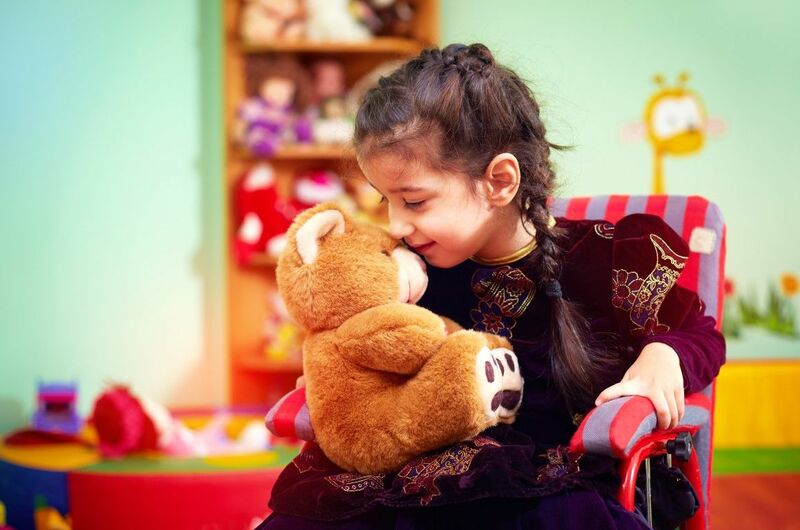 Supported living allows young people to remain in or return to their own communities, close to family and friends, and able to continue using local facilities and services. It allows young people to become more confident and independent, leading to greater self-esteem. We use Positive Behaviour Support to meet the needs of young people with behaviours that challenge, leading to better quality of life. Supported living also helps young people meet a full range of other outcomes, including a more active social life, improved daily living skills, and access to education and employment. Linking with our transition support, focused 1:1 and small group work with young people in supported living helps them fully prepare for adulthood, and move on to lower levels of support as and when the time is right. We involve the young person and those who know them well in the design and delivery of their support, and place each young person at the centre of decision-making. 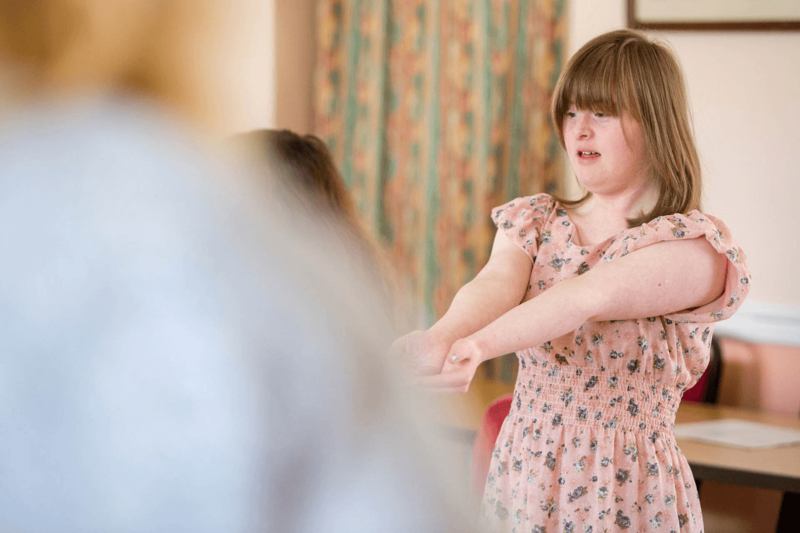 We use Person Centred Active Support so that each individual is actively encouraged and enabled to take part in activities and is able to grow and develop their skills and independence. Robust support plans are outcome-focused so that people progress to meet their short, medium and longer term goals. Young people benefit from a Key Worker who regularly reviews their support. We adapt support to each young person’s daily activities, be that school, college, training or employment. We can provide additional support in the mornings, evenings and at weekends to enable each person to lead a full and varied life. If needed, we can provide continuity of support to young people through to our adult provision. We can source suitable properties for young people We have strong relationships with registered providers that are experienced in providing housing for people with learning disabilities. Find out how we helped three young adults find a home. We also have the option to purchase properties ourselves, which can be useful when more bespoke environments are required. Supported living also helps meet local authorities’ wishes to provide services locally, and is significantly better value for money than specialist out-of-area provision. We can support young people aged 14+ and their families to have well-planned and person-centred transitions to adulthood. The story of J, one of the first children in Bradford to be supported by our Positive Behaviour Support service.